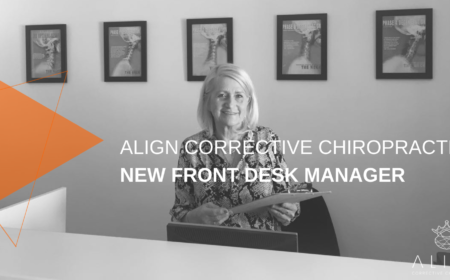 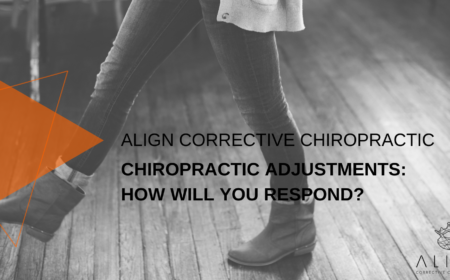 Chiropractic Adjustments, how will you respond? 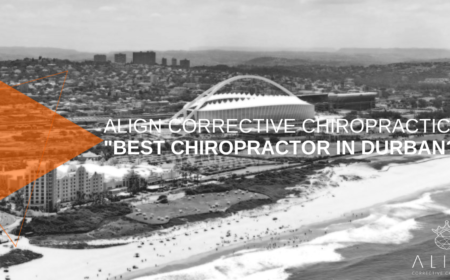 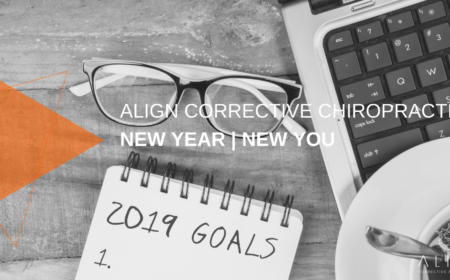 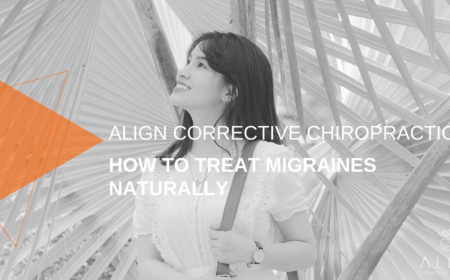 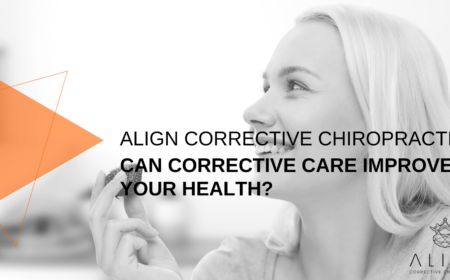 Can Corrective Chiropractic Care Improve Your Health? 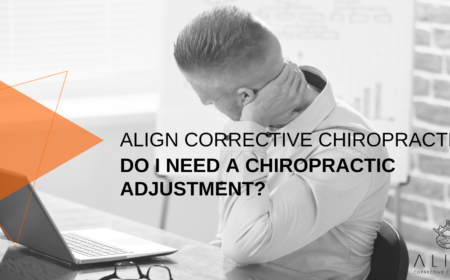 Do I Need A Chiropractic Adjustment? 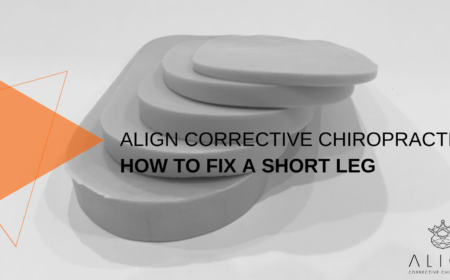 Should you be using inter-segmental traction? 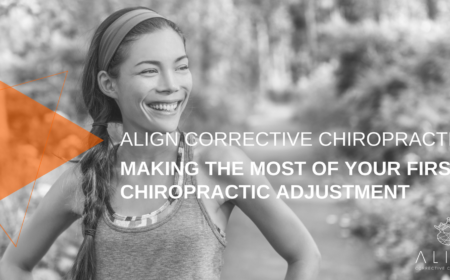 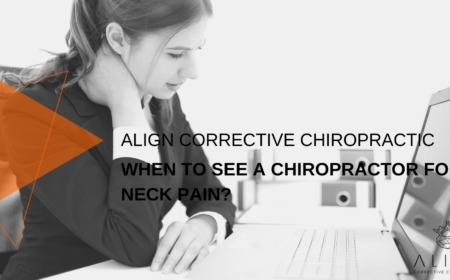 How do you know if your chiropractor is right for you?